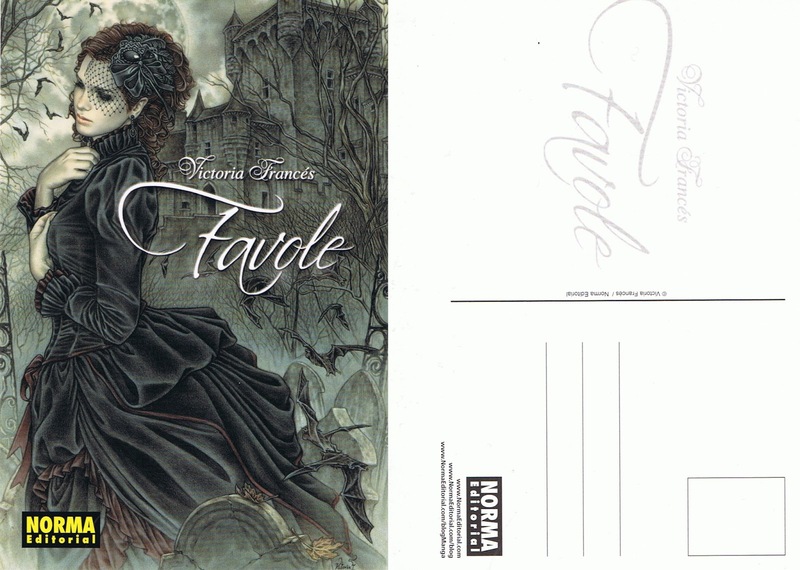 This is a very exclusive postcard of the integral edition of Favole, it's from the Salón Internacional del Cómic de Barcelona, and people caught them so quickly! Hahaha. I think it's a beautiful illustration.